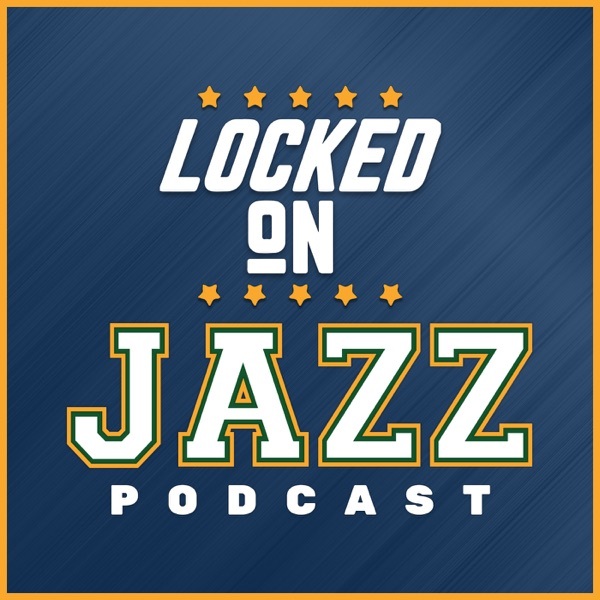 The Utah Jazz radio team tries to understand what just happened and how the Jazz won their 10th straight game. What does it mean that Rudy Gobert let Derrick Favors close the game? Royce' Oneale defense late in the game was majestic and Donovan Mitchell after having a tough night had the gumption to finish the game with a flair.